Preparation: Bring two toy trains or two pictures of train engines to illustrate your sermon. How many of you have ever ridden on a train or seen a train going down the track? (Let kids respond.) Once a train is going in one direction, it’s hard to turn that train around and make it go in another direction. Why do you think that’s true? (Discuss.) A train runs on a track, and once it has started out in a certain direction, it usually continues in that direction. It’s even hard to slow a train down once it picks up speed. The other train waiting at the station is going in the exact opposite direction. It is an older train, very plain looking. It hasn’t been painted for quite some time. The seats are made of wood and they don’t look very comfortable. 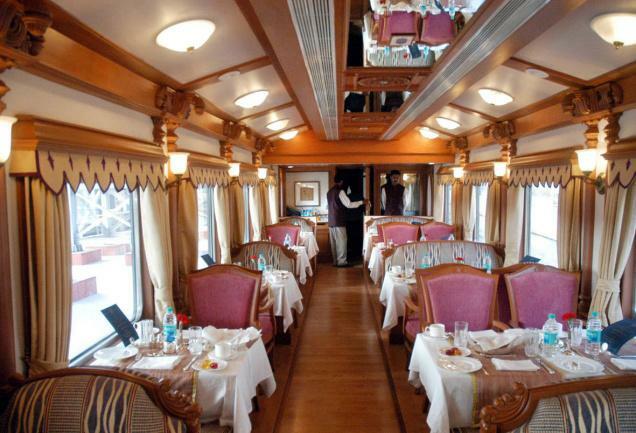 The dining car has enough food—healthy, good food—but it’s not at all fancy. The sleeping car is small with few beds, and people have to take turns sleeping and sitting. The beds have thin mattresses and blankets that are warm but very plain. This train has a large sign hanging on it too. In large, plain letters, the sign reads, “GOD.” In order to ride this train, you don’t have to be rich or poor, but you have to believe that God is the most important thing in life and that money is supposed to be used to help others. You look at both trains once again. And then in your imagination you get on a train. Sometime today I want you to tell someone which train you chose to get on and why you picked the train you did. Prayer: Jesus, help us all to make the right choices in our lives; and let us help others with the choices they must make.